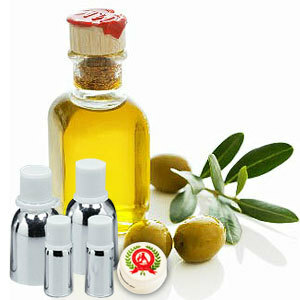 Frangipani Attar has a smell of citrus that resembles faintly the unusual scent of pomelo blossoms. The derived Frangipani Oil has great demand for its wonderful usage in massage as well as aroma therapy based applications. 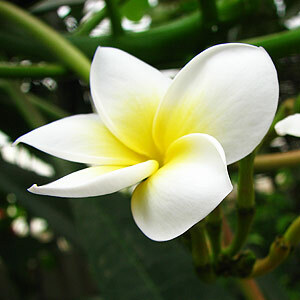 The Frangipani Oil has great demand for its wonderful usage in massage as well as in aroma therapies. The real Attar of Frangipani also has in it constituents that provides a calming as well as relaxing tone to the human mind.